This month, the modern Igbo language is 40 years. 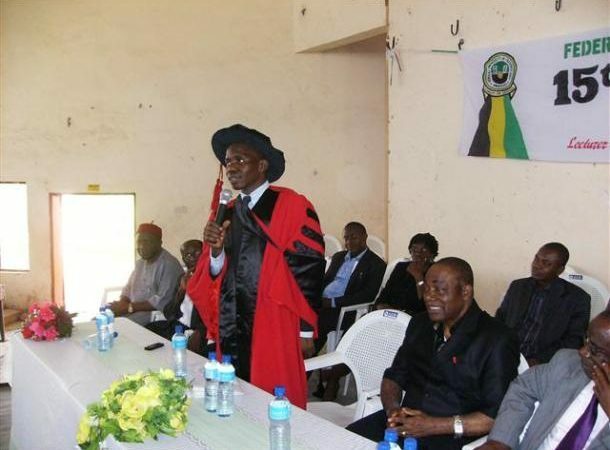 In 1978, renowned Igbo scholars like Prof F.C. Ogbalu called the first Igbo Convention. They laid the foundation for Igbo Izugbe (the General Igbo). Over the years, they simplified the writing of Igbo. With Prof Tony Ubesie & others, they built on previous efforts, transforming the elements from A B Gb to A B Ch in Igbo alphabets. I enjoyed Ubesie’s classics like “Isi akwu dara nala” and “Ukwa ruo oge ya”. As a village boy that came to Owerri (Imo State Nigeria) for university education, I used to camp to listen to these legends during the Ahiajoku lecture, then most important academic gathering of Igbo scholars. Prof Chinua Achebe had edited Okike – the journal of creative writing. Reading Okike as a university student was liberating. These men did a lot of work, and there was intellectual rivalry on the harmonization of Igbo language. The scholars continued working until late 1980 when they ratified many things [it never stops, Igbo continues to advance]. Where they could not agree or find a decent local equivalent, they igbonized, spelling English word with Igbo characters. Achebe was always supremely iconic in Ahiajoku. Ogbalu was eminent. You learn about Pita Nwanna – the author of Omenuko [the man that builds during scarcity]. Omenuko was one of the earliest works on Igbo that chronicled trading, documenting what frameworks which legends like Nnanna Kalu used to build empires in Aba and other cities. Mazi Kalu was the Aliko Dangote of his time, controlling most sectors in eastern Nigeria and beyond. 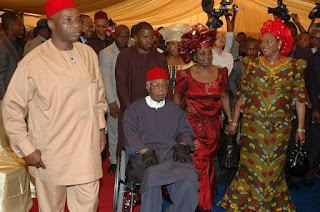 Achebe spoke last time in Ahiajoku on Jan 23 2009. I was in Owerri from America. Few weeks later, I returned to give FUTO’s 15TH Public Lecture of the University. I know they say those things [language, culture, tradition] do not matter – we just have to learn apps and computers. Yes, education is no more the liberation of the mind, but going to school just to find jobs. Sure, computers are good. But context matters. I am hoping they put Ahiajoku on TV. It is good for the mind because the quality is peerless. I had missed this public lecture because we were on our 400L 6-month industrial training program. I always attended lectures. May the soul of Prof. Onwuliri rest in peace Amen. Yes, we miss Prof. A scholar who served his nation.